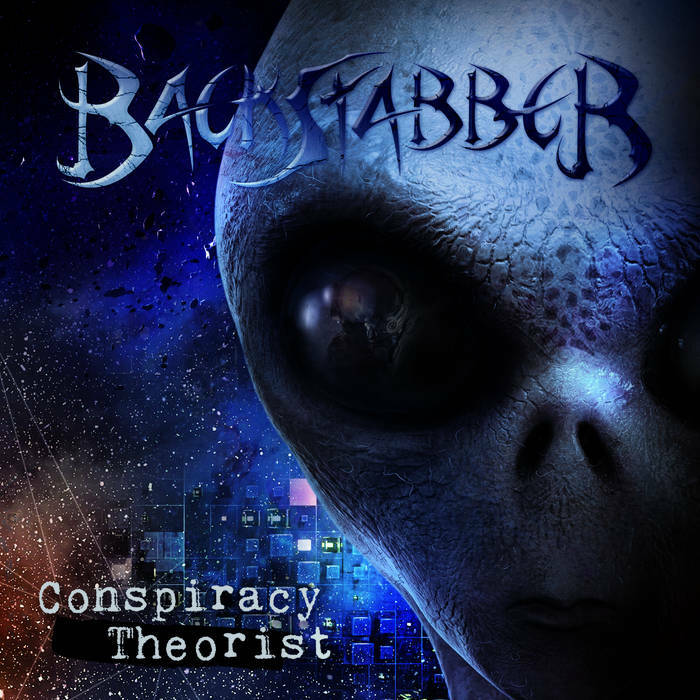 Hailing from Rouyn-Noranda in northern Quebec, Canada, Backstabber is a formidable death/thrash metal trio inspired by conspiracies, new technologies, philosophy and history. 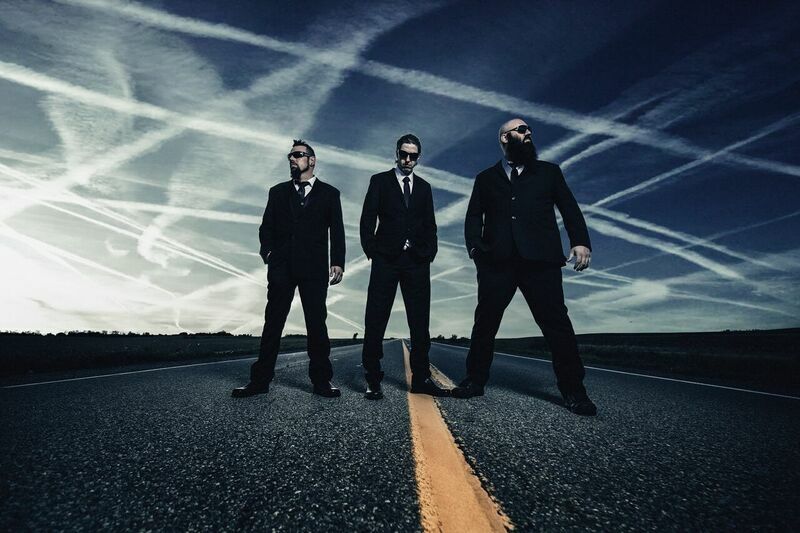 Covering a vast number of themes throughout their aggressive music, Backstabber can be likened to a ‘loose cannon’ with no foreshadowing of what direction they will take next, musically and lyrically. Starting with themes and gradually adding riffs, drums, bass and finally vocals, they pride themselves on complimenting their compositions with energetic and interactive live shows, the entire reason for them writing their songs. Eager to bring raw and fierce metal to the ears of listeners, Backstabber has recorded their first full-length set to be released on February 15, 2019. Hailing from Rouyn-Noranda in northern Quebec, Canada, Backstabber is a formidable death/thrash metal trio inspired by conspiracies, new technologies, philosophy and history. Covering a vast number of themes throughout their music, Backstabber can be likened to a ‘loose cannon’ with no foreshadowing of what direction they will take next, musically and lyrically.Starting with themes and gradually building around adding guitars, drums, bass and finally vocals, they pride themselves on complimenting their compositions with energetic and interactive live shows, the entire reason for them writing their music. “Backstabber’s music is meant to be groovy and entertaining. Our live shows consists of the most groovy and intense songs. Set-lists are designed to leave place for crowd entertaining, presentation of the band and thanks during songs to ensure that the show has a good pacing and mood.” says guitarist/vocalist Christian Mongrain Thériault. Formed as a solo project in 2012 by Christian Mongrain Thériault (guitar/vocals, Ex. : Cryptik Howling, Depths of Hatred, Decrepity, Black Empire), Backstabber was quickly out on ice until 2015 following the addition of Étienne Leclerc (drums) and Sebastien Jean (bass). Backstabber then proceeded to record a 3 track demo entitled Revenge (Is a Meal Best Served Cold), released in January 2016 accompanied with a music video for the opening track “Negatron”. As Revenge came out, Leclerc and Jean were replaced by Patrick Gagné (drums, ex In Flames we Trust, Hécatombe) and Éric Séguin (bass). The newly formed trio went on to appear at the Ontario Death Fest IV later that year. In fall 2017, Backstabber recorded and released a single and a music video entitled “Subterranean”. As of 2018, Backstabber has carved their place into the local scene playing Festival des Guitares du Monde en Abitibi-Témiscamingue, Festival de Musique Émergente alongside Cattle Decapitation and Depths of Hatred along with sharing the stage with First Fragment, Ending Tyranny, Insurrection, Blinded by Faith, Aepoch and more. Eager to bring raw and fierce metal to the ears of listeners, Backstabber has recorded their first full-length set to be released on February 15, 2019.